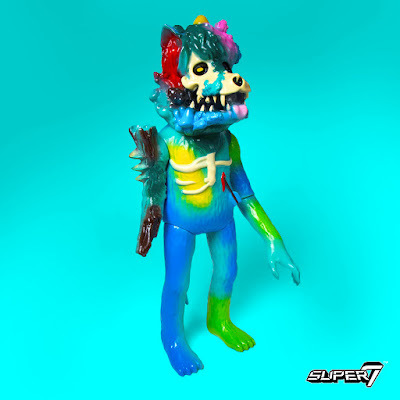 Super7 will be at the inaugural Five Points Festival this weekend in New York City and they’re bringing with them some epic vinyl figure exclusives! One of those is the new Fungus Wolf by Joshua Herbolsheimer. The Earth Wolf has decayed…and Fungus Wolf is born! The Mysterious Mold Fungus Wolf continues slowly down the path of destiny, gradually growing back into the Earth. 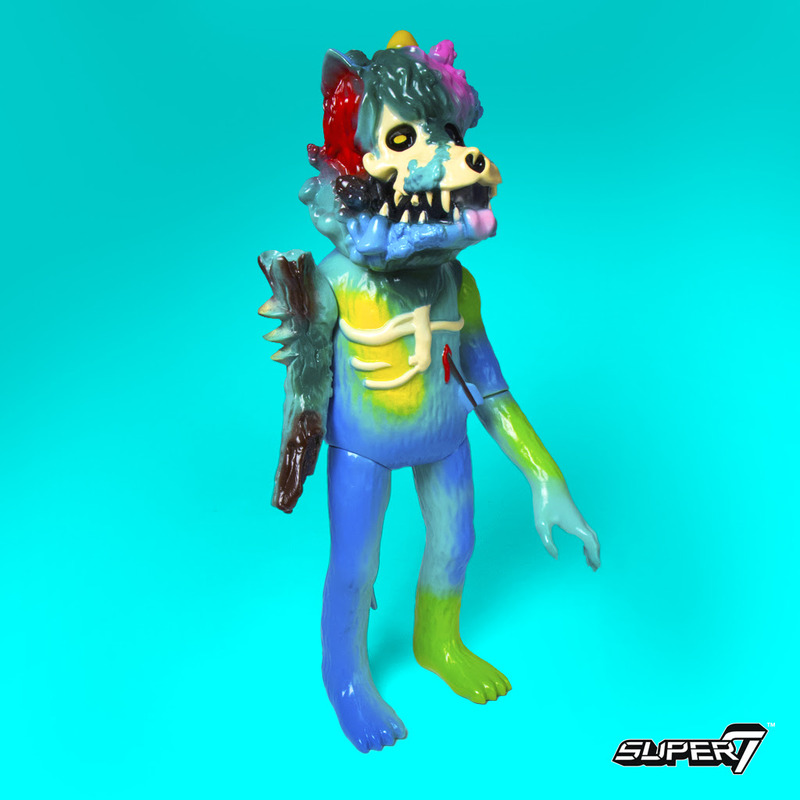 The Five Points Festival Exclusive Fungus Wolf Vinyl Figure by Joshua Herbolsheimer is cast in pale green soft Japanese vinyl with natural sprays. It can be purchased at the Super7 FPF booth #239.